Significance – Bernie Valdez has taken his place as one of Denver’s most respected Hispanic leaders. He took his experiences from the Great Depression and parlayed it to become a prominent force in Latino civil rights. Valdez was a founder and the first chairman of LARASA, the country’s first Latino-based 501(c)3 nonprofit agency, created for all people to together to improve conditions for Latinos. He also became involved in the Latin American Educational Foundation. — Bernie Valdez (1912-1997) Co-founder of Latin American Education Foundation and the Latin American Research and Service Agency, and Head of the Colorado Coalition for Dropout Prevention. 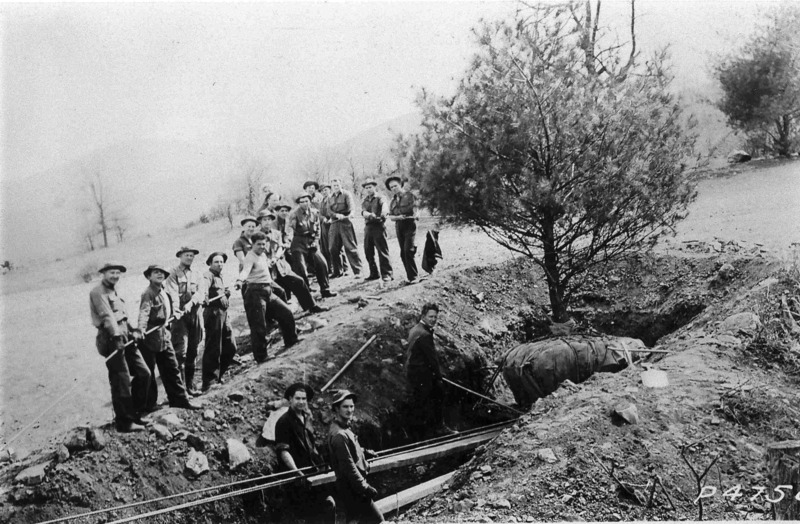 It was rugged outdoor work; enrollees planted nearly 3 billion trees to help reforest America. They updated forest fire fighting methods and constructed a nationwide network of lodges, service buildings, trails, and public roadways that incorporated more than 800 parks – many in remote areas – and much of their work is still in use today. Some of the many benefits of an individual’s enrollment in the CCC included improved physical condition, heightened morale, and increased employability. The men fell asleep at night, exhausted from a good day’s work, knowing they were caring for their family. “The CCC gave me an opportunity to live with other boys. One of the differences between the CCC and some of the other programs was that all the kids in the CCC were not culturally deprived,” Valdez recalled. 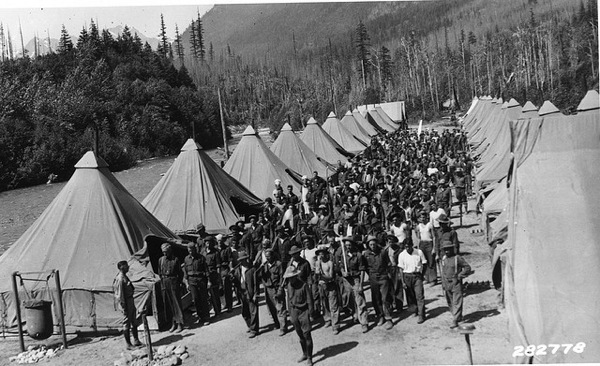 The CCC aimed Valdez on the path of education and government service. He graduated from Colorado A&M (now Colorado State University) and became a leader in the Department of Labor’s World War II Bracero Program. The program, named for the Spanish term for manual labor, led to the signing of the Mexican Farm Labor Agreement, which guaranteed immigrant laborer a minimum wage of 30 cents an hour. Later, Valdez, accompanied by his wife Dora, managed Denver’s welfare programs. Valdez was elected as the first Hispanic member of the Denver School Board. In 1964, during President Johnson’s War on Poverty, Valdez and Denver Mayor Tom Currigan enacted another version of the CCC. Called Job Corps, the $412.5 million program was expected to enroll 100,000 youths. It became so successful that it is a national program that is still active today. His influence is still recognized throughout Denver. The Bernie Valdez Community Recognition Award is now an established honor in Denver. The West Side Court Building at Speer Blvd. and Colfax Ave. was renovated and re-dedicated as the Bernard Valdez Hispanic Heritage Center. And there’s the Valdez-Perry Branch Library in north Denver. Valdez was a constant voice to those who did not have one. He became a beloved figure in the Latino quest for equality and justice. 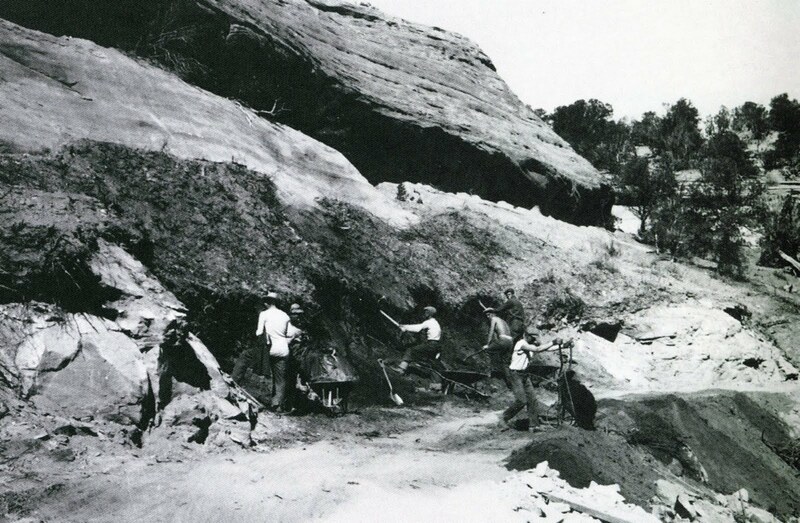 What were some of the benefits of the Civilian Conservation Corps? 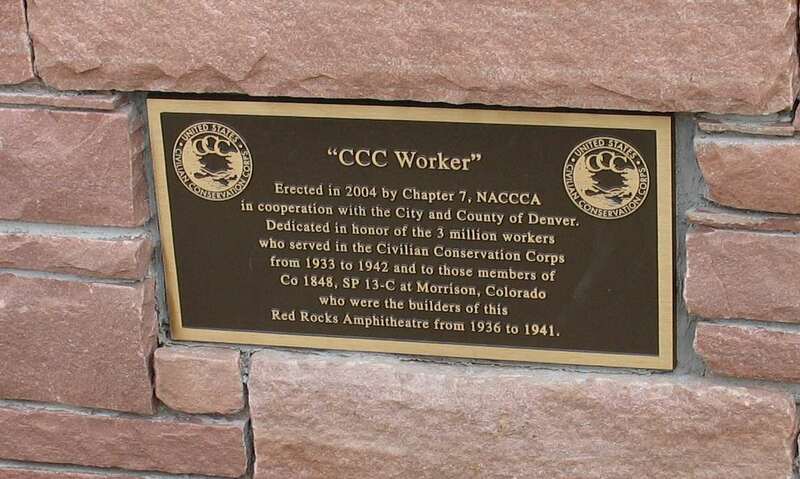 Name some of the accomplishments of the CCC? Why did the Hispanic community need a leader like Bernie Valdez? Which of Bernie Valdez’s accomplishments impresses you? Why? What do you think are some areas where minority groups can use better representation?